There are at least 9 flowers meaning as strength, courage, and love. The strength meaning is combined with braveness, dignity, purity, endurance, patriotism, victory, loyalty, eternity, stability, and steadfastness. The nine flowers is Gladiolus, Protea, Fennel, Thyme, Snapdragon, White Carnation, Cactus, Ginger, and Nasturtium. 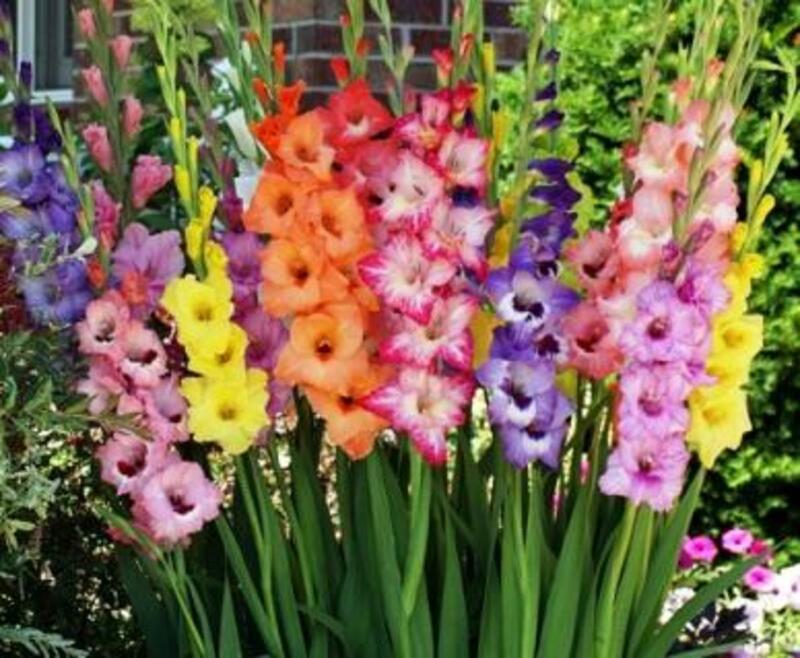 Gladiolus flower meaning is strength of characters, generosity, faithfulness, and honor. The steam is like sword; and Gladiolus is Latin Word (Gladius) for” sword” --Gladius also the root word of Gladiator. Gladiolus is the flower of the Gladiators. In the ancient time of Roman Kingdom, gladiator who won the fight will be reward with Gladiolus flower. 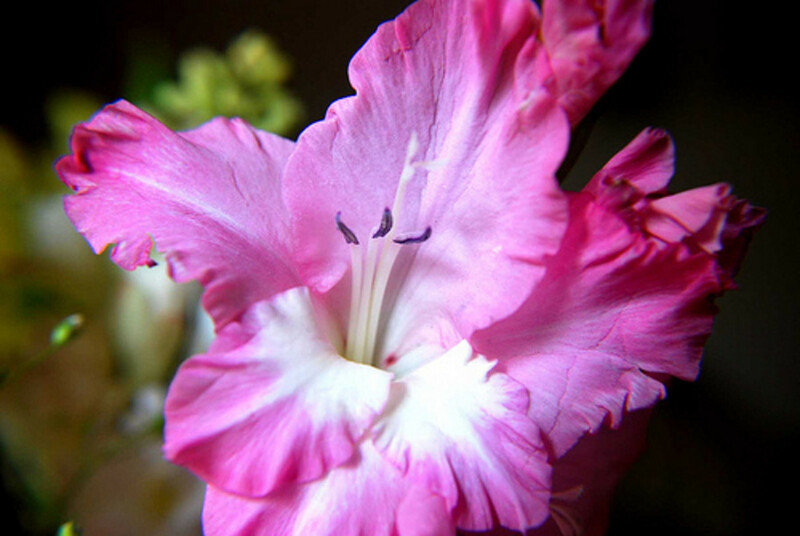 Related to love symbol, Gladiolus is the flower of “love at first sight”. Gladiolus is also the flower of the 40th wedding anniversary which means as the strength of love and marriages relationship. Protea is the flower of Greek God Proteus the Sea God. 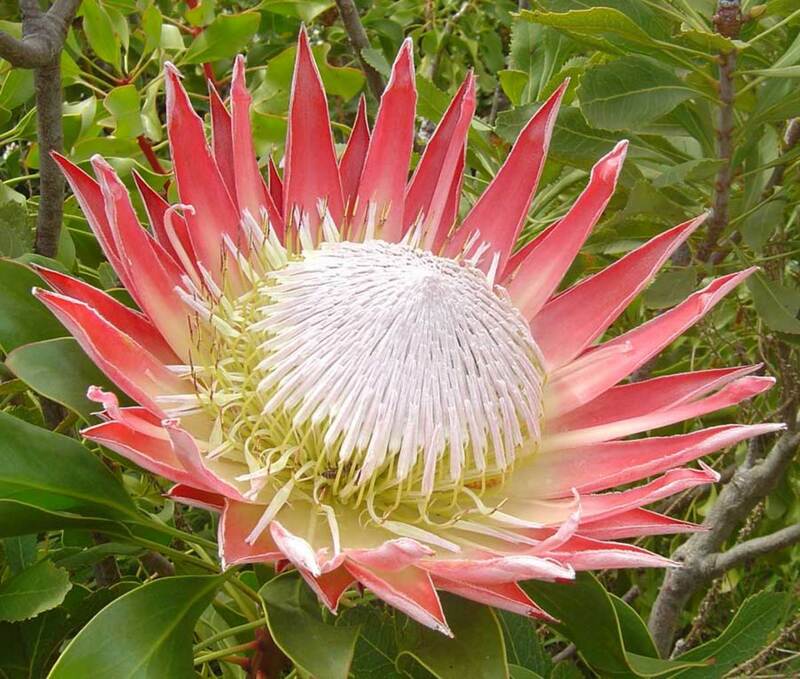 Protea is unusual and oldest flower in the world since 300 million years ago. Giant Protea or King Protea Flower is the South Africa National Flower. This is the flower for strength and courage meaning. If you friend has proven his courage, overcome big problems, or accomplish a hard task or duty; you can sent Protea flower for the person. It is good to send Protea flower for someone who has heavy burden like fighting with cancer, etc. 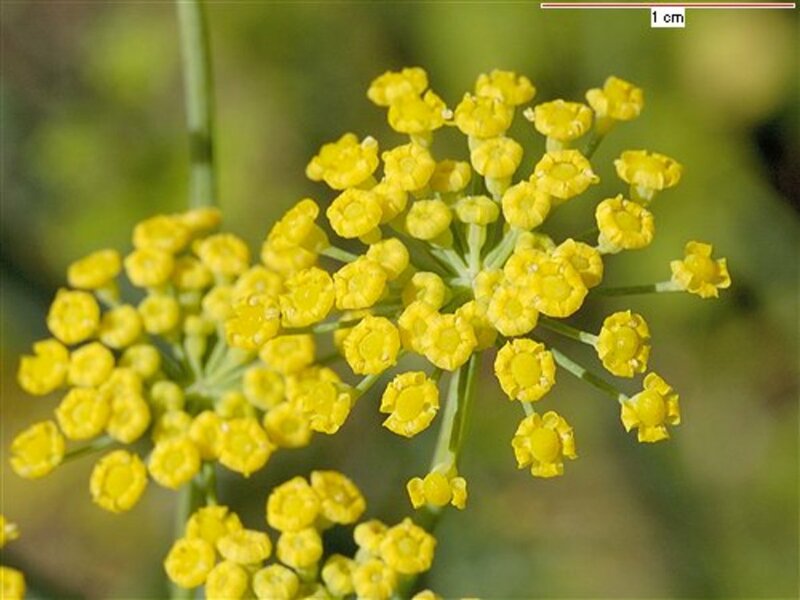 Fennel or Nutmeg flower originally from southwest Asia, Africa, and southern Europe. Fennel is use as herbal medicine and spice culinary. In Greek mythology, Prometheus used Fennel branch of Fennel to steal fire from heaven. Fennel is flower gift for someone who done something; flower of new lover, and flower for long marriage as meaning of the strength of love. Other meaning of Fennel is courage, praiseworthy, hardness, and protection from evil or witches. Sterling Silver Multi Pressed Flower Oval Pendant Necklace, 18"
Thyme is Greek word which means “courage”. In Medieval time, people were used thyme in drink because it toxic impacted people become braver and has courage. 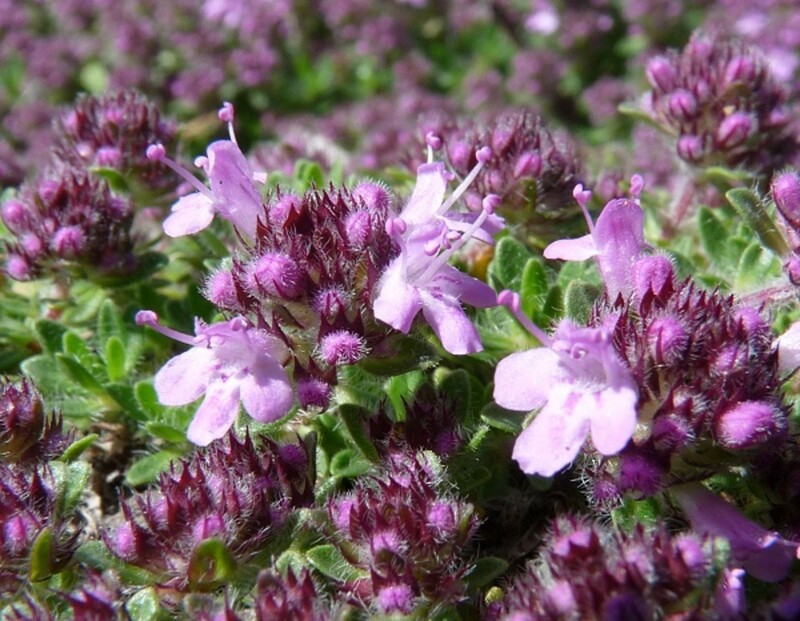 Greek soldiers and Roman Soldiers were used Thyme as the symbol of braveness and courage. People also throw Thyme flower to the grave of death fellow as the symbol of death: be brave to face the death. If you want to encourage people to use their strength, send them Thyme flower. But if you send it to women, it means strength, happiness, and affection. Snapdragon has positive and negative meaning. Positive meaning is strength, dignity and beauty. Snapdragon protected women from undesirable affection; that is why Snapdragon negative meaning is denial, deception, concealment, and presumption. 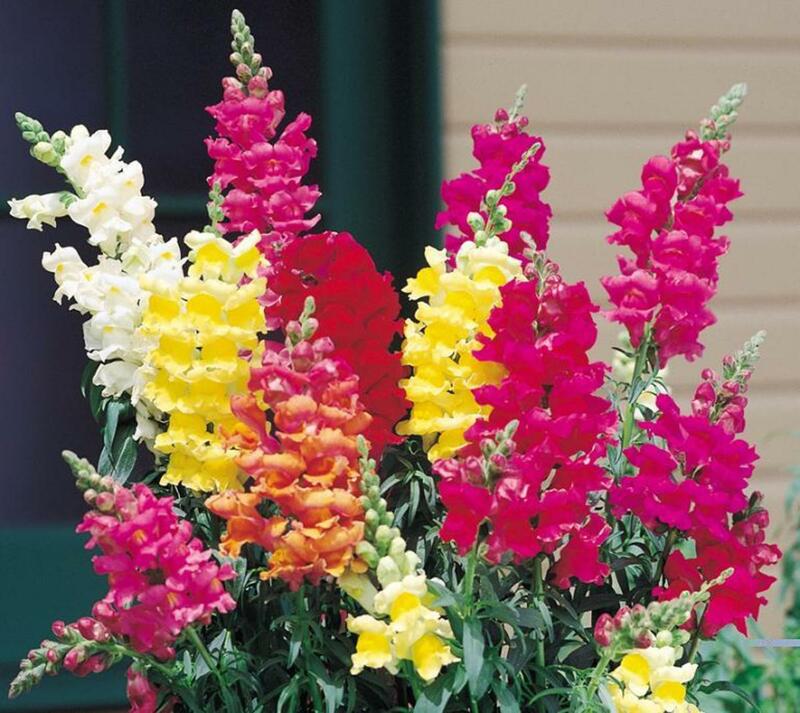 Snapdragon is also the flower sign and meaning of gracious lady. 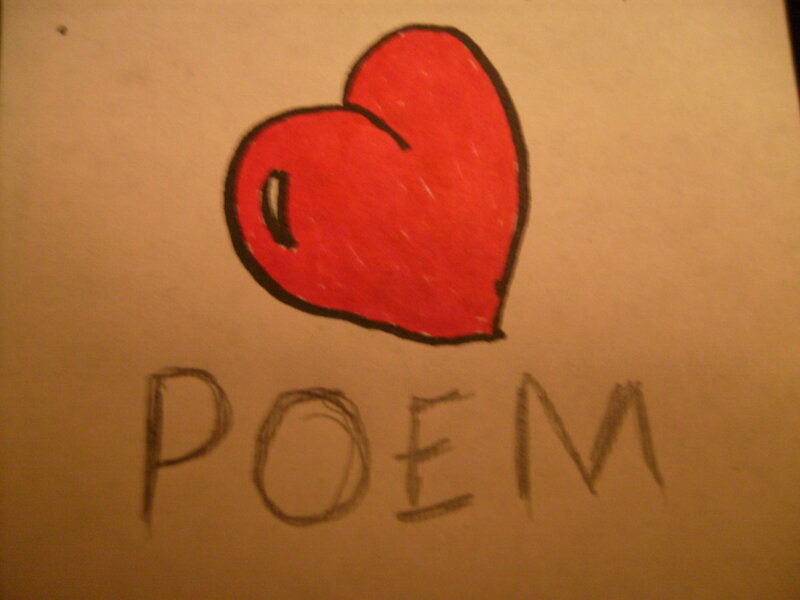 If you sent it to a person, it means the person has enchantment but also should be careful with him/her. Mother Day flower in the beginning is White Carnation as the symbol of pure love, faithfulness, good luck, lovely and sweetness. Carnation is the flower of the Gods, especially Jupiter God. If you give it to women, it means good luck in her life. 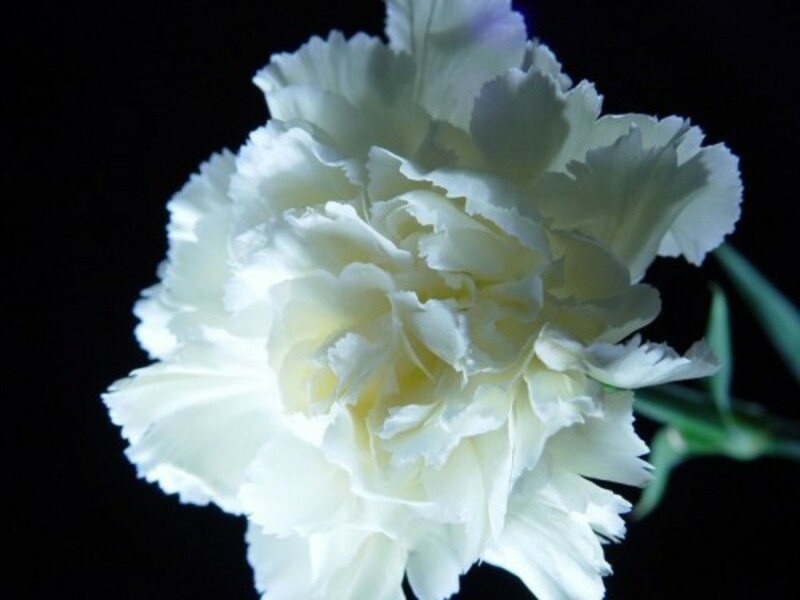 White Carnation also the flower of Mother Marry (Madonna Flower). This is the gift for mother to respect her true love and sacrifice. 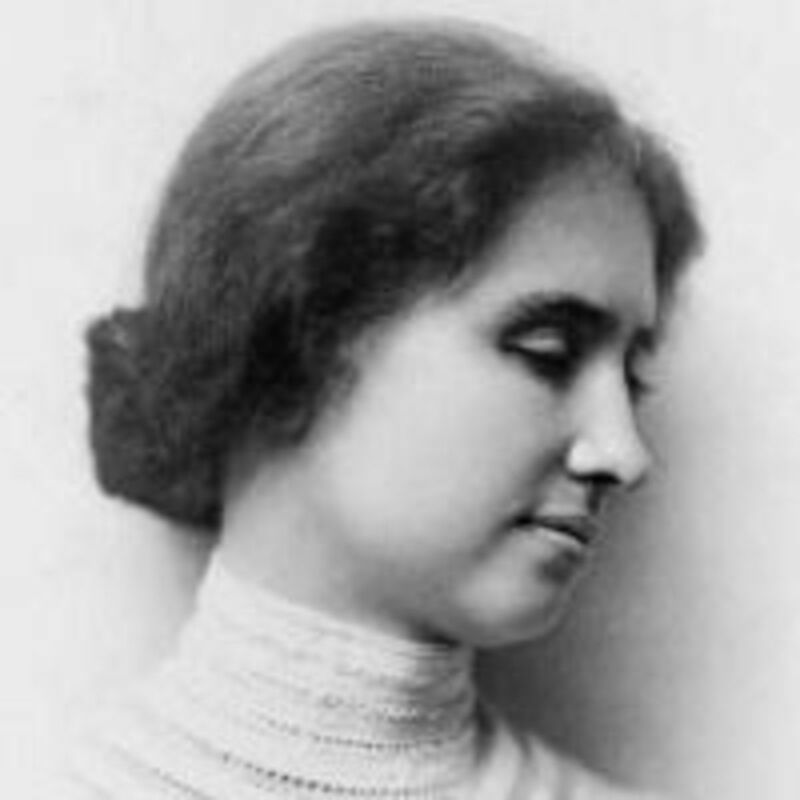 But today, Pink Carnation is official Mother Day flower in United State, but Canadian Mother Day is Red Carnation. Carnation sometimes combine with roses flower, but you should choose the right roses colors and numbers, because it convey different meaning. Cactus is plant that survives in extreme arid area like desert. That is the reason why cactus has meaning as endurance and strength. 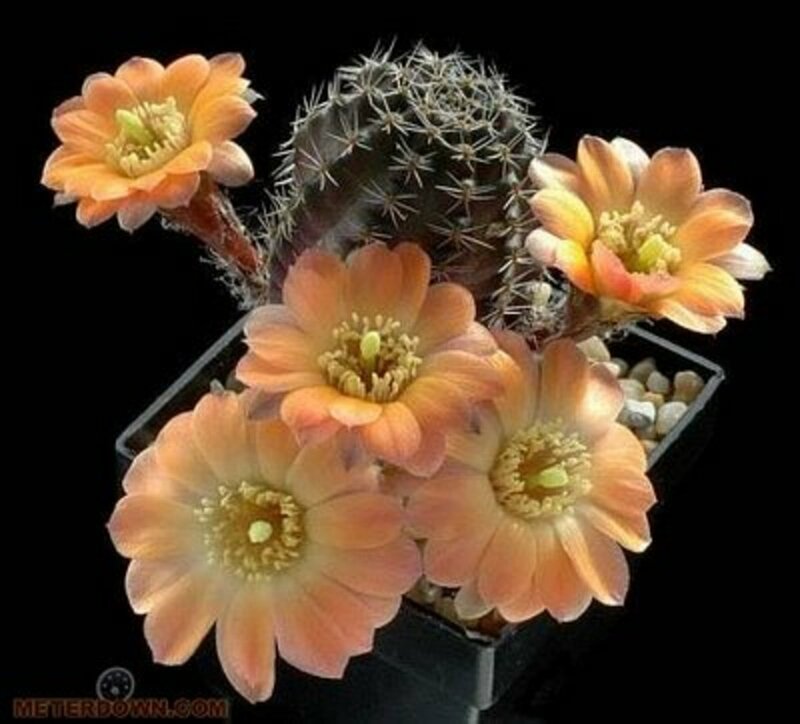 Even though cactus struggle for life, but someday cactus will produce and bloom beautiful flower. It is the symbolic for person who struggle for life and face the hard time, but he should believe that endurance and strength will bloom his flower (beautiful or marvelous result). Native American Indian has more deep and philosophical meaning about Cactus flower. It is the symbol of maternal love and protection. This is the flower for person who achieves victory, won a battle, patriotism, or finishing a long journey. 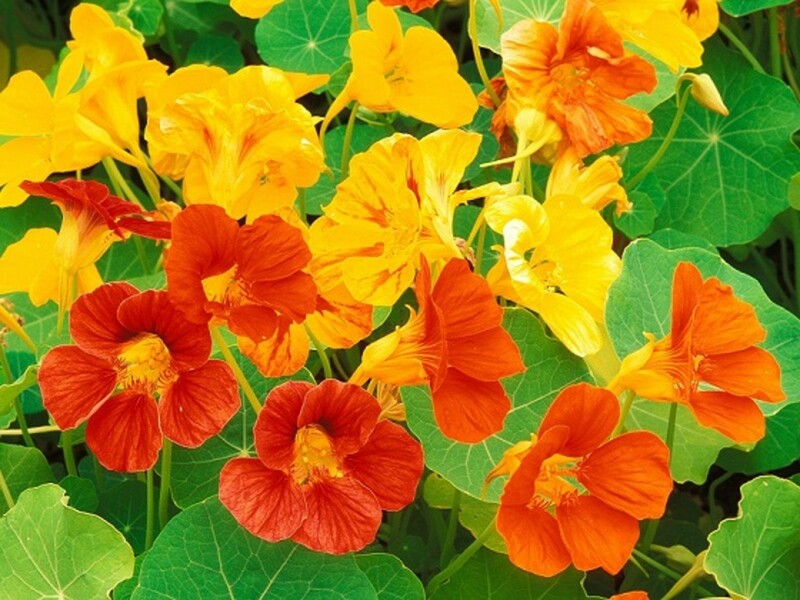 Nasturtium has vibrant color. You can combine Nasturtium flower and Roses as a gift for person who struggle hard, face the danger, and do brave action and survive! It is a victory. If someone take brave action to save someone life, example fireman, he deserve Nasturtium flower, maybe with roses, but of course should be gave sweet kiss. General meaning of Ginger flower is strength, prosperity, and diversity. 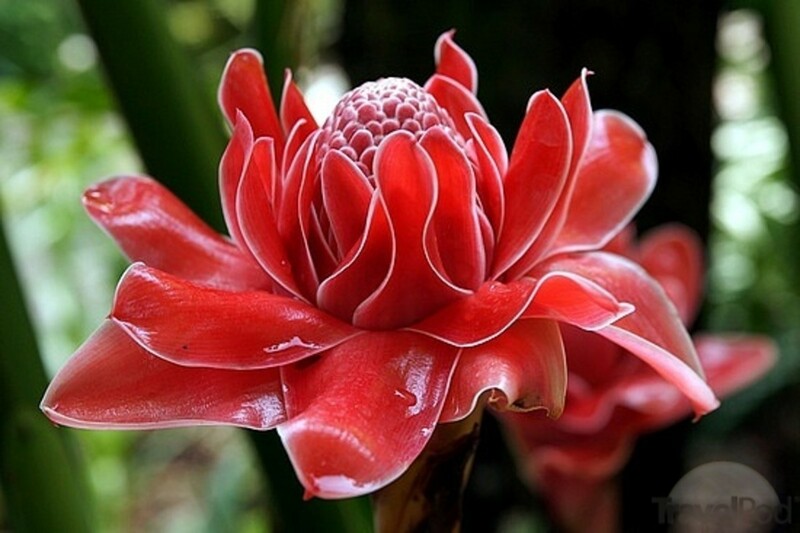 But Red ginger meaning is passion and intense love. Ginger is exotic flower in tropical areas like Asia and Hawaii. Ginger has many benefits in culinary, herbal medical, aromatherapy oil, and perfume. Ginger is sometimes combine or substitute with roses as flower gift. Ginger has five colors: blue, red, white, pink, and Yellow. This is brief note about plant which has meaning as strength. I hope it will enrich your understanding about flower meaning as strength. Palm Leaves: Strength, stability, and victory. Roses meaning depend on it colors. You can find her the meaning of red rose, white rose, pink rose, purple rose, orange rose, green rose, black rose, blue rose, and also the meaning of roses number.